Maybe we’re just boring around my house, but entertaining foods here almost always include little BBQ smokies. That might also be because I live with a 5-year old, but it is what it is. Fortunately, you can at least purchase turkey smokies now, so I don’t feel quite so guilty snacking on them. This sweet ‘n tangy BBQ version is so fun and easy. Guess what the main ingredient is? Maybe you already knew that you could use apple butter in BBQ sauce, but I’d never tried it. Quite honestly, I’ve really only ever used apple butter to smear on toast and biscuits. This has sort of opened up a whole new world for me. Historically, I’ve thought of apple butter as a fall flavor…but not any more! You can use this BBQ sauce to brush on your chicken or pork during the last few minutes of grilling. 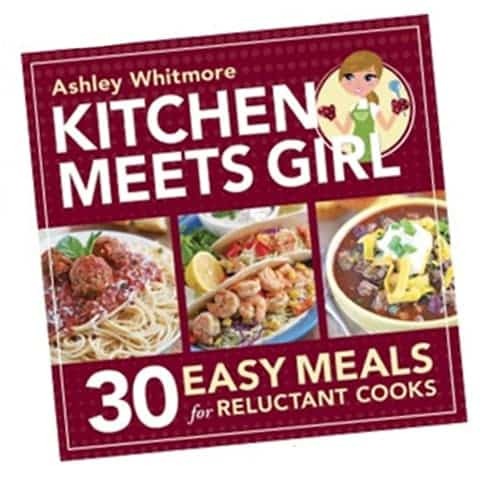 Stir it into cooked ground beef for BBQ sloppy joes, or heat with little smokies or meatballs for a quick appetizer. You can even add it in with your baked beans for a kicked-up flavor. Mix all ingredients in a medium bowl. Store, covered, in the refrigerator for at least an hour before using. You may keep covered and refrigerated for a couple of weeks. To make smokies, place smokies in a small crock pot and cover with sauce, to taste. You won't need all of the sauce, so use the rest for basting while grilling, or add it to cooked ground beef for kicked-up sloppy joes. I’m keeping apple butter on hand this summer for an easy way to jazz up my grilling and entertaining dishes. 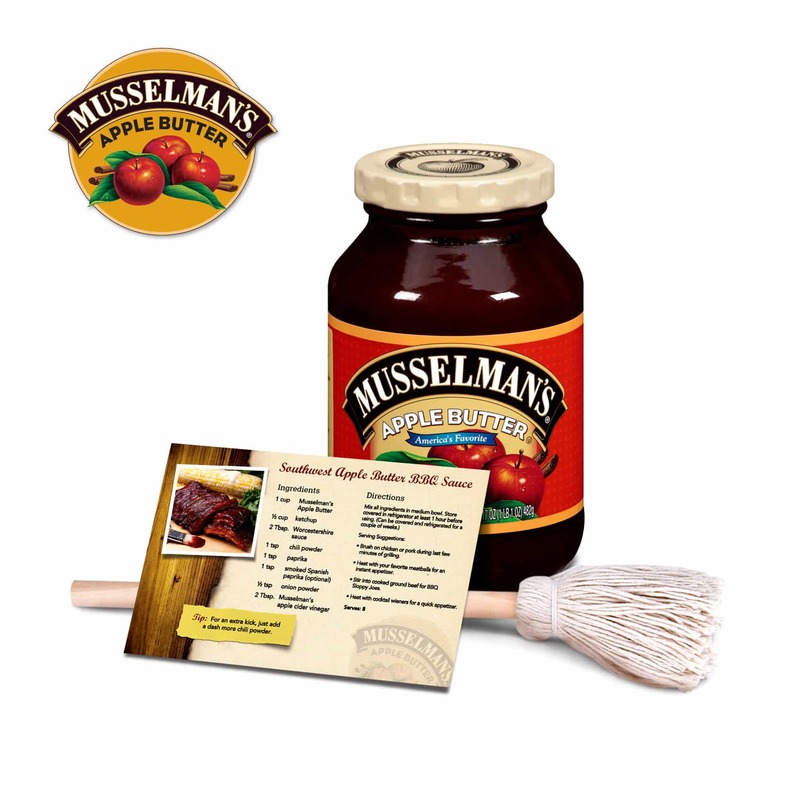 And good news – Musselman’s wants to give one of you an Apple Butter gift pack, too. 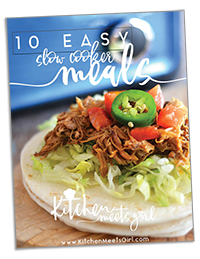 All you need to do to enter is leave me a blog comment letting me know what your favorite summer grilling item is. You may earn additional entries by following the prompts on the Rafflecopter form below. Sometimes Rafflecopter gets bogged down, so be patient if it takes a second to load. Musselman’s Apple Butter provided me with apple butter in order to facilitate my post. However, all opinions are 100% my own. You can read my advertising and disclosure policy here. So we eat Lil Smokies on a regular basis for dinner in my house! We always have served it alongside Kraft Mac and Cheese — nothing more homey and comforting to me than that! And I love that you cook yours in the apple butter — what a fun twist! 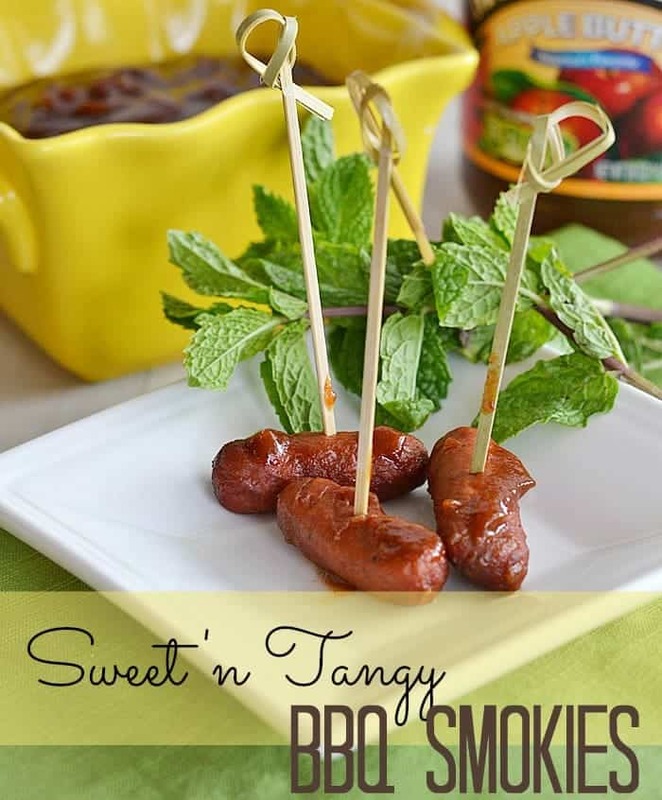 Seriously, these Smokies are meant for a little sweet kick. We always make ours in cherry preserves, but I’m kinda obsessing over this sweet BBQ-y sauce yours is in!! 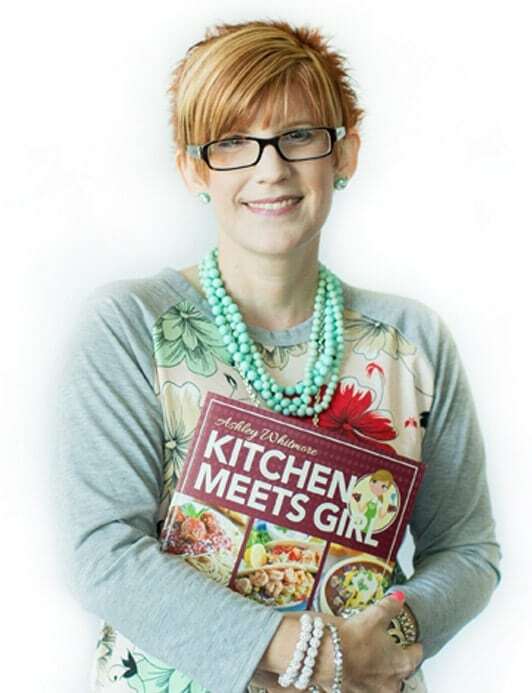 Hayley @ The Domestic Rebel recently posted..Buttery Biscoff Waffle Mix & a Cosmos Creations Giveaway!! Our favorite grilling includes chicken and fruit. Filling but provides a light summer supper. My favorite thing to grill is shrimp, hands down! Never thought to use apple butter for grilling…going to give that a try! My husband and I love to grill steaks in the summer time! I love an old fashioned cookout with hotdogs and hamburgers! my favorite summer grilling item is chicken leg quarters! in fact, summer is the only time of year we cook them. love them bbq-ed or with a nice greek seasoning! thanks for such a nice giveaway-love musslemans! Chicken is my fav to grill! 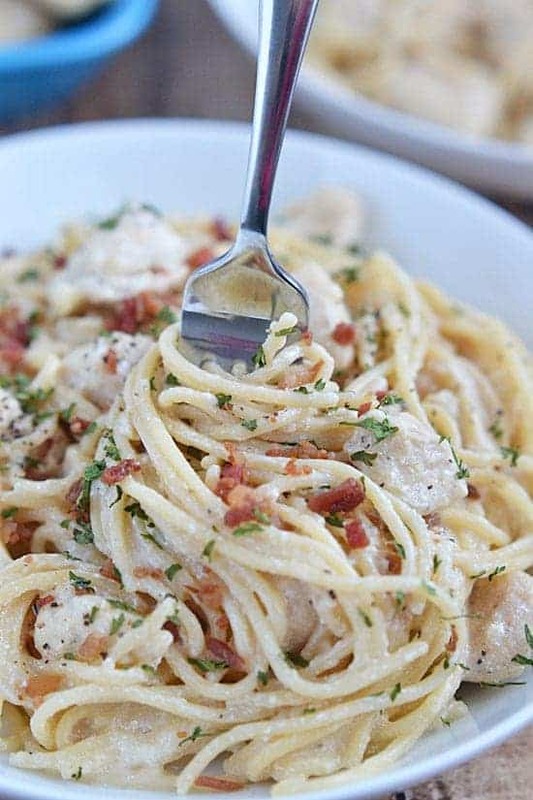 We love to grill chicken but kind of get stuck using the same sauce! Sure could use something different!!! We are pretty dull with most cookout, hamburgers and hotdogs. Once in a while we get daring and cook corn on the cob! We love to grill just about everything–it saves heating the kitchen. We especially like ribs. What’s your favorite summer grilling item? I love grilling brauts! They are so delicious! Or pineapple. yUm! I like experimenting with grilling fruit. Of course the traditional meats are great too. I love grilling veggie burgers! I love grilling corn on the cob. Sheskibabs! Normally with mushrooms, steak, chicken, squash, zucchini, and onions!